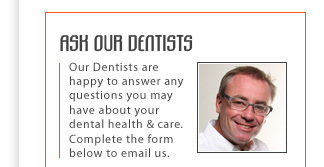 Do you have the perfect smile? Do you want the perfect smile? By enhancing your smile you can create a sense of inner well-being, calm and happiness that is irreplaceable. Youth, health and vitality can be achieved by having a brilliant, bright and beautiful smile. 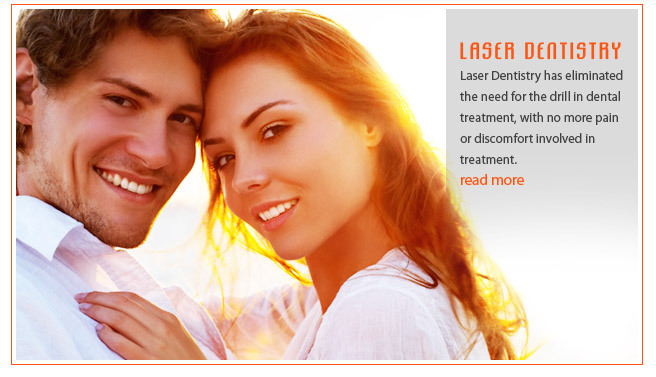 Laser Dentistry is now here in Australia and can give you the smile you want, the smile you deserve. Laser Dentistry has eliminated the need for the drill in dental treatment. With no more pain or discomfort involved in oral restorations, Laser Dentistry is taking the dental industry by storm. Located conveniently in Milton, just moments from Brisbane’s CBD, David Cox Dental is enthusiastic to provide patients with the benefits of Laser Dentistry treatment. As the Number One Laser Dentistry Practice in Australia, David Cox Dental has embraced the very latest dentistry equipment and technology to aid your complete dentistry experience and create beautiful, natural smiles. However, the greatest advantage is undoubtedly that the drill is no longer necessary in your dental treatments and restoration. Laser Dentistry may be utilised in a number of oral treatments, including, the removal of decay, Fluoride treatment , Root Canal Sterilisation , Gum Disease Treatments, Tooth Whitening as well as Surgical Procedures. The utilisation of the Laser in Tooth Whitening treatment fastens the bleaching process and creates exceptional long-term results. Lasers may also be utilised to sterilise teeth, increasing patient comfort. This is a real and present example of tomorrow’s technology being utilised today. Lasers have made serious advances in restorative dentistry and at your initial consultation we will discuss laser dentistry and its potential application in your treatments. In this site we have focused on their application in Tooth Whitening though, you can see, there are many applications. Our dentists are fully trained in the art of Laser Dentistry. Laser Dentistry is the way of the future. The advent of cheap take-home whitening has meant that more people are aware of the benefits of tooth whitening but unfortunately have only experienced varied, inconsistent, patchy results that last only a few days. At David Cox Dental, we treat Tooth Whitening as investment you are making and ensure you leave looking a million dollars. Our recommendation for this is the use of Smartbleach®.